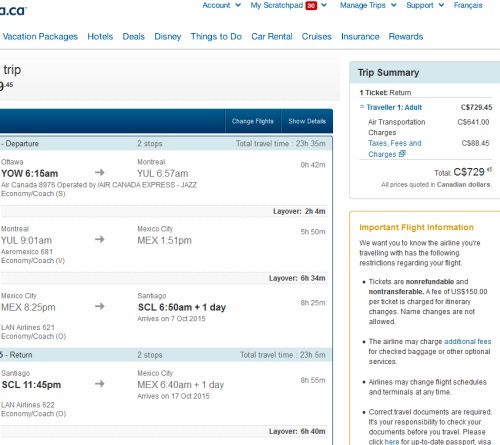 There seems to be a few unusually good prices to some South American destinations from Ottawa today, on a variety of airlines (mainly involving Air Canada, LAN, and Aeromexico). 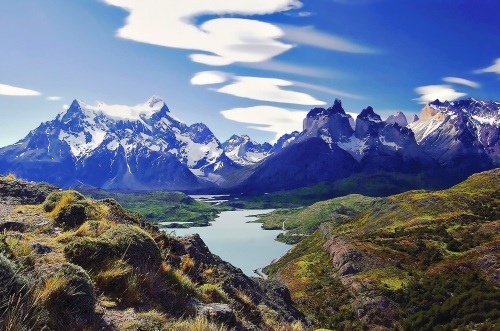 Chile rarely goes on sale (usually $1300+ from Ottawa), and there's many great months to visit. November & December for the Patagonia area (summer in the southern hemisphere). 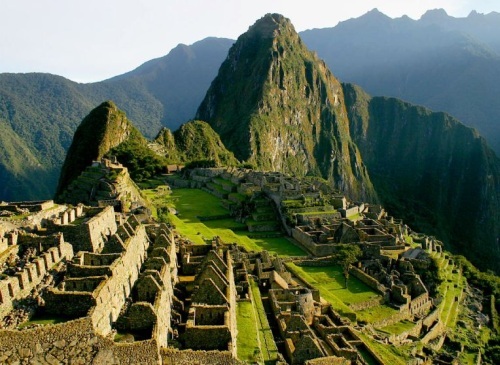 ottawa, yow, flight deals, air canada, south america, lima, lim, lan, aeromexico, santiago, chile and scl.